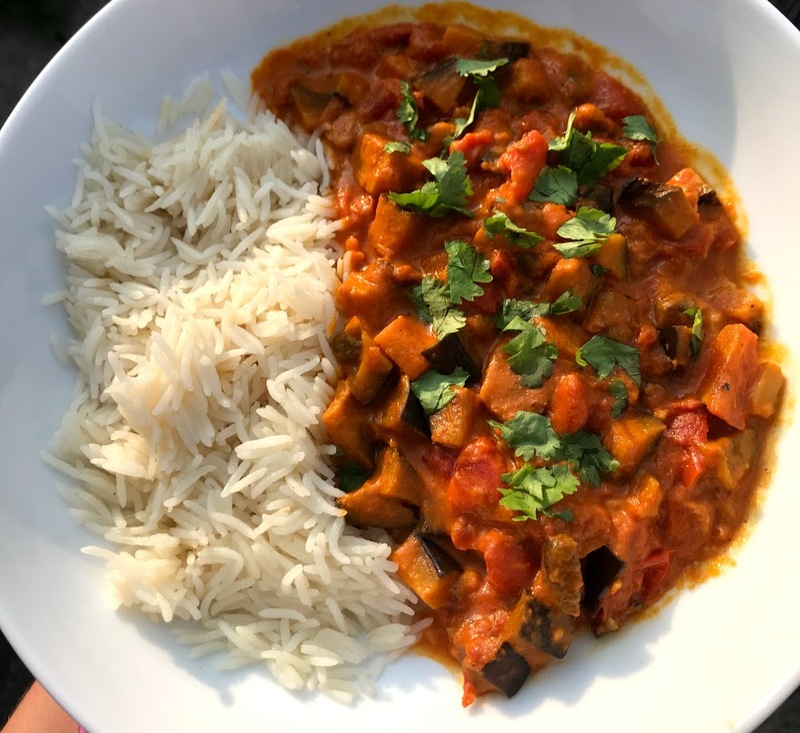 This recipe incorporates one of my all-time favourite versatile vegetables, aubergine (or eggplant), a range of spices, with a generous helping of coconut milk to provide the light, creamy flavour. The recipe below serves four, or two with enough leftovers for lunches. 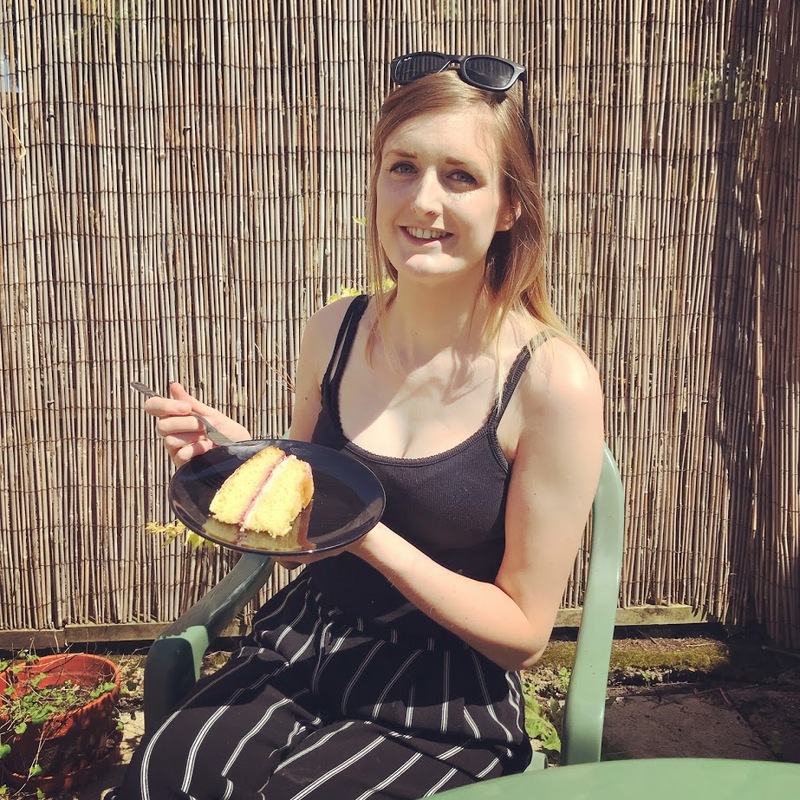 I’ve recently been using the new ‘Ask me a question’ feature on Instagram, and one of the most common questions I’m asked is what I eat for lunch on a low FODMAP diet. It’s definitely something I struggled with when I first started the diet, particularly if too much salad can bloat you. The best suggestion I have is to make sure you have plenty of tummy-friendly leftovers (like this curry!) to reheat the next day. From these questions, I’ve also decided to compile a list of other lunch suggestions which will be going live soon! The curry below has a Thai vibe, and is nice and light on a warm summer evening. 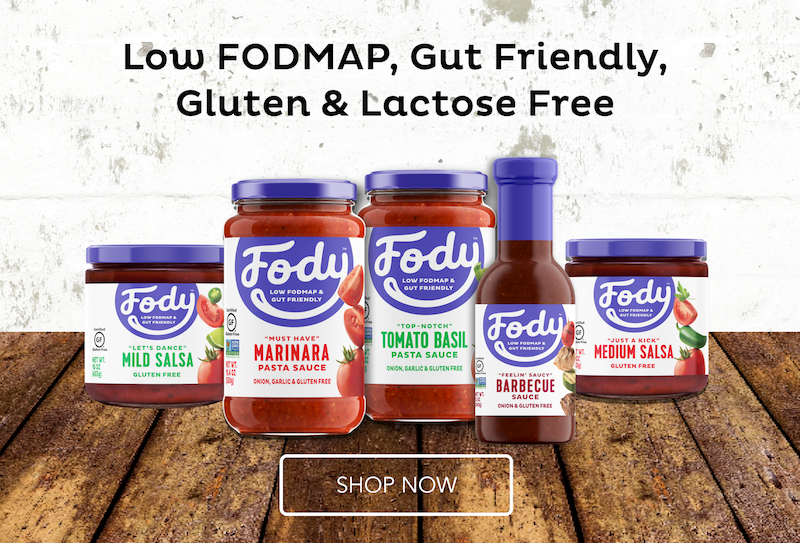 It’s also dairy-free, gluten-free, vegan, low FODMAP, nut-free, wheat-free – basically it’s just full of plant-based, tummy-friendly goodness… It also tastes incredible. I wasn’t expecting it to be this good (hence the lazy photo with my pink-polkadot oven glove making it’s first appearance) but it really was delicious. Chop the aubergines into small pieces, scatter on a roasting tray and drizzle with garlic-infused oil. Season and place into the oven at gas mark 6 (200 degrees) for 20 minutes. Chop the tomatoes, and measure out the spices (asafoetida, chilli flakes, ground coriander, ground turmeric, ground ginger, smoked paprika) ready to add to the curry. Remove the aubergine from the oven. Heat a splash of garlic-infused oil in a large saucepan, add the aubergine, tomato and spice mix. Stir until all of the vegetables are coated in the spice. Add the coconut milk and stir, before leaving to simmer for 25 minutes. Cook the basmati rice, and serve with a sprinkle of fresh coriander. This recipe is so easy, yet so tasty. There is definitely a kick from the spice (if you like it hot you can always add a little more chilli), which is complimented by the rich and creamy coconut milk. The aubergine adds texture, and is surprisingly filling. Let me know if you give this recipe a try, I’d love to know what you think. 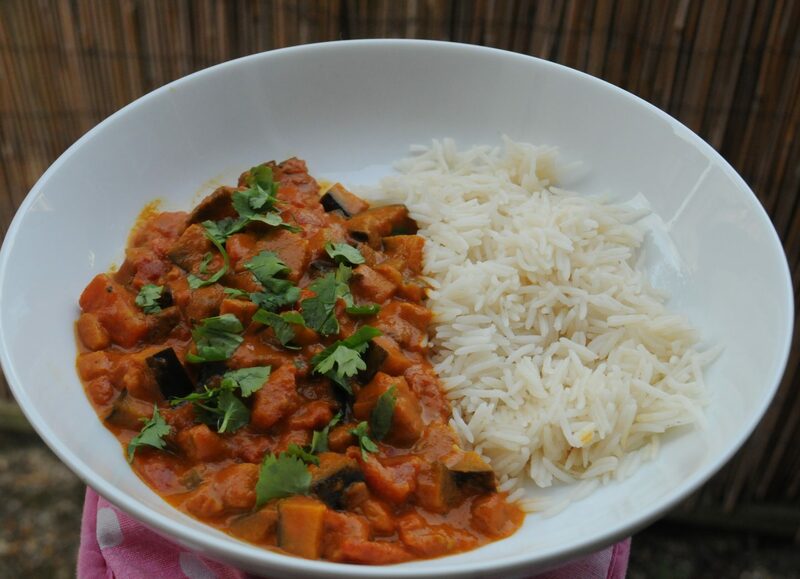 And if you enjoyed this recipe, why not take a look at my other curry recipes: Chicken & Spinach Balti, Lentil Dhal, Low FODMAP ‘Korma’ Recipes.